The best way to improve and achieve your skiing goals is to book some quality time with a great instructor and practice, practice, practice! A good instructor will, through discussion and a ski skill assessment, quickly identify your needs and deliver a lesson that will lead you towards your goal. At the end of the lesson they will assess your progress, recap what you have learned, answer any questions and also give you areas to concentrate on when out playing by yourself. The joy and I guess sometimes the curse of skiing is that due to ever changing snow condtions, terrain variability and advances in equipment design coupled with improvements in technical analysis and understanding there is always something that can be worked on if you so wish. The journey to ski mastery is a fun one and never truely has a final destination. 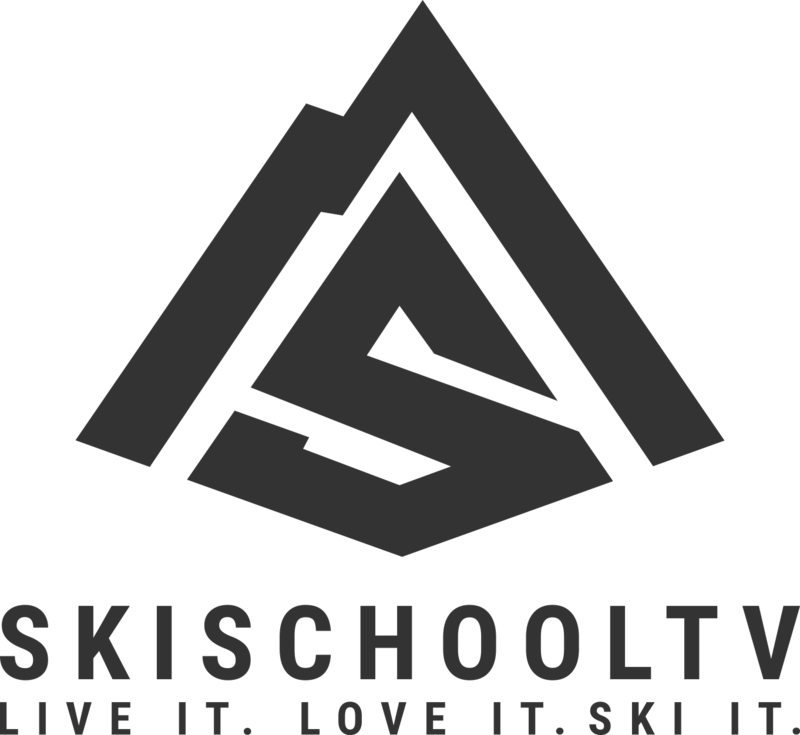 The purpose of the online ski school is to augment – NOT REPLACE – the great work carried out by your instructor. Use the information provided to help you understand the mechanics, progressions and skills.